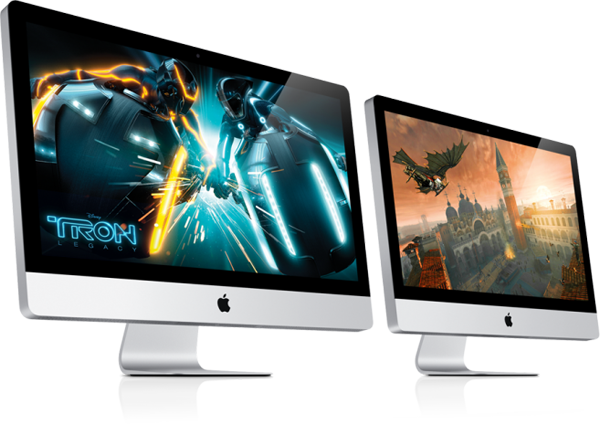 Should the latest rumors pan out, a completely redesigned family of Apple's iMacs due for release later this year will not only arrive noticeably slimmer than existing models but may also be the first of the company's desktops to feature anti-reflective displays. That's according to a brief report published Monday by hit-or-miss DigiTimes, in which the taiwanese rumor publication claims that G-Tech is ramping up its monthly production capacity of cover glass from 1.8 million units to 3 million units in an effort to supply 25% or more of the cover glass for Apple's new iPad. The report curiously cites sources in adding that "G-Tech is also expected to supply AR (anti-reflective) glass solutions for Apple's all-in-one (AIO) PCs with the new products to also serve as a growth driver for G-Tech." That would be a first for an Apple desktop, as the Mac maker has thus far only offered anti-reflective solutions as built-to-order options on its MacBook family of notebooks. Apple's last major redesign of the iMac arrived in October 2009 in the form of new 21.5- and 27-inch aluminum-clad models with an edge-to-edge glass design. Since then, the company has been working on a pair strikingly slimmer and lighter models that will more closely resemble the footprint of today's most popular LED televisions, people familiar with the matter have told AppleInsider. Rumored for an introduction sometime in the second half of the year, the new iMac will help define a trend that will also see several of the company's other core products adopt slimmer, more streamlined footprints throughout the year, including new MacBook Pros that resemble MacBook Airs and a thinner iPhone. 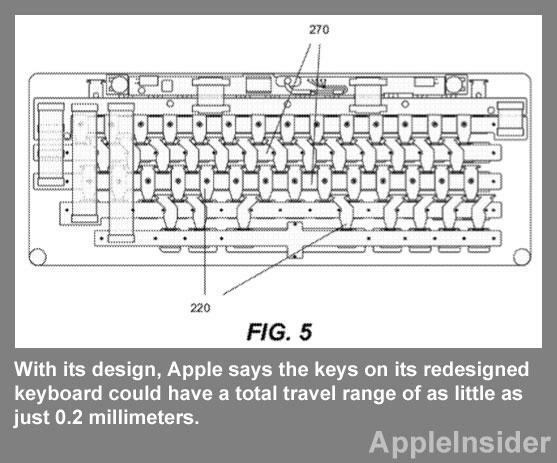 Separately, Apple has also been working to cut the fat from peripherals that ship with its industry-leading all-in-one desktop, with recent company filings revealing techniques for a new, slim-form keyboard with keys that could have a total travel range of as little as 0.2 millimeters.